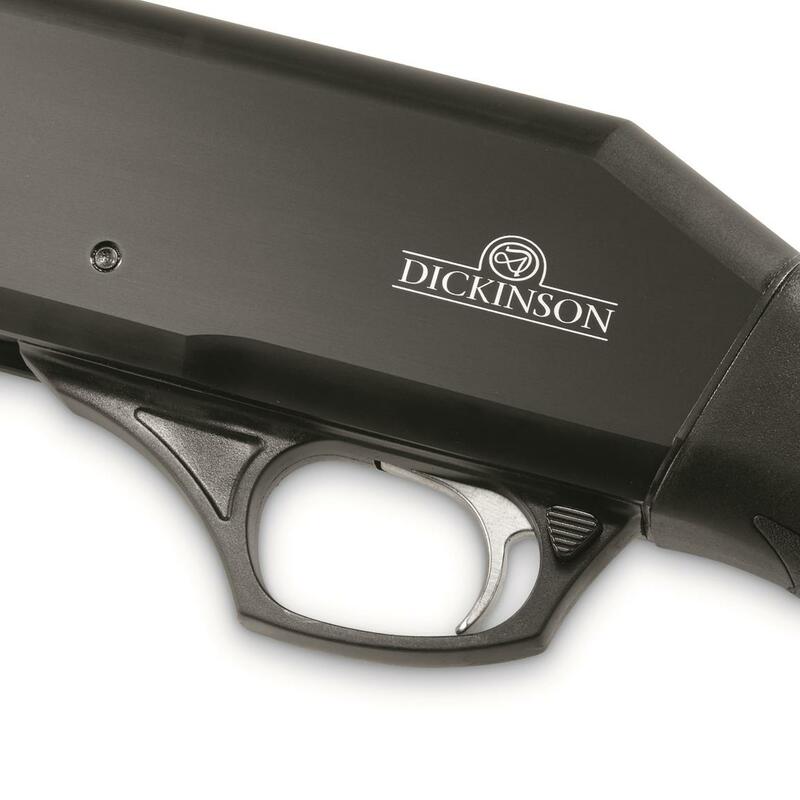 Dickinson Shotguns are made with as few mechanical parts as possible, delivering reliable operation when you need it most. 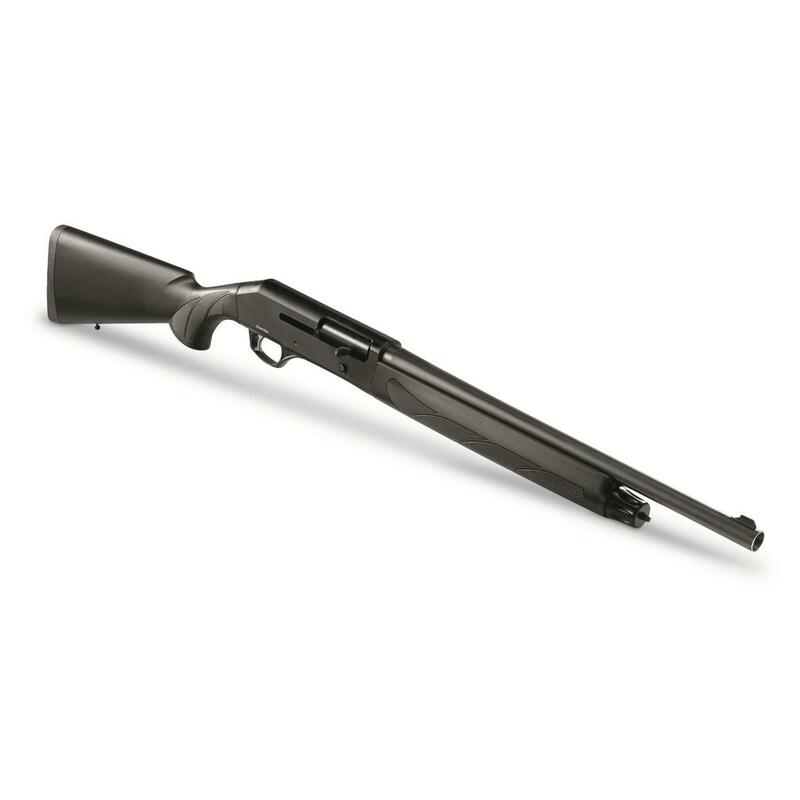 Its inertia-operated system with rotating locking head shoots everything from 1-oz. 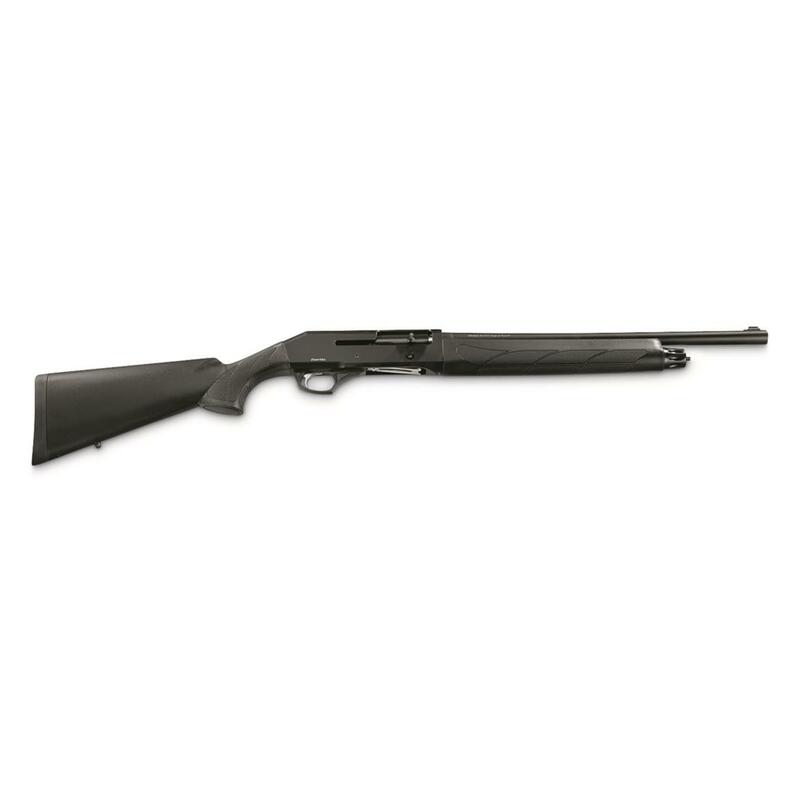 field loads up to 1 3/4-oz. magnum loads, including steel shot, without any adjustments. 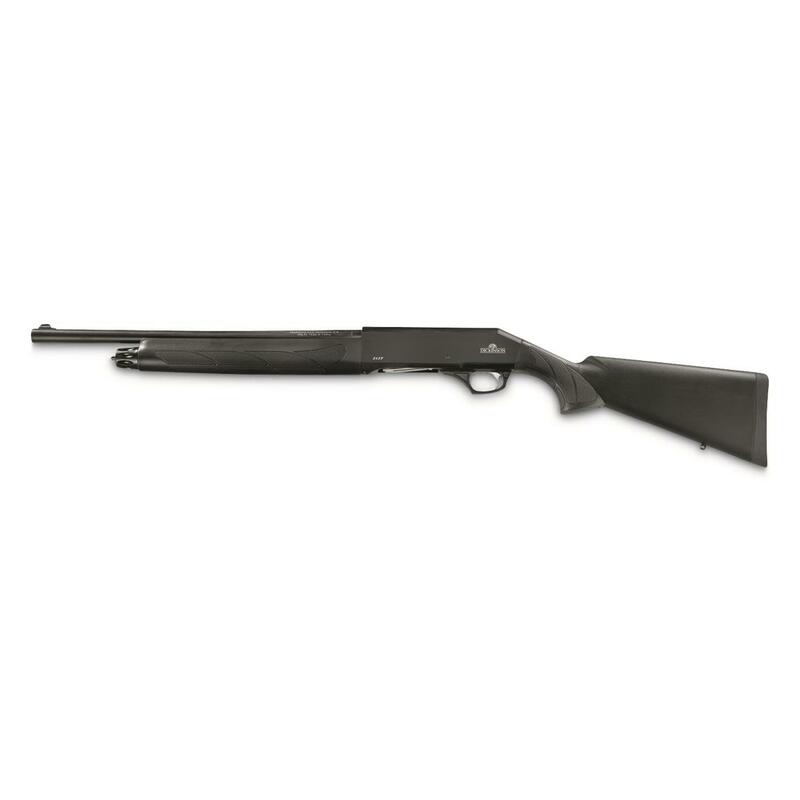 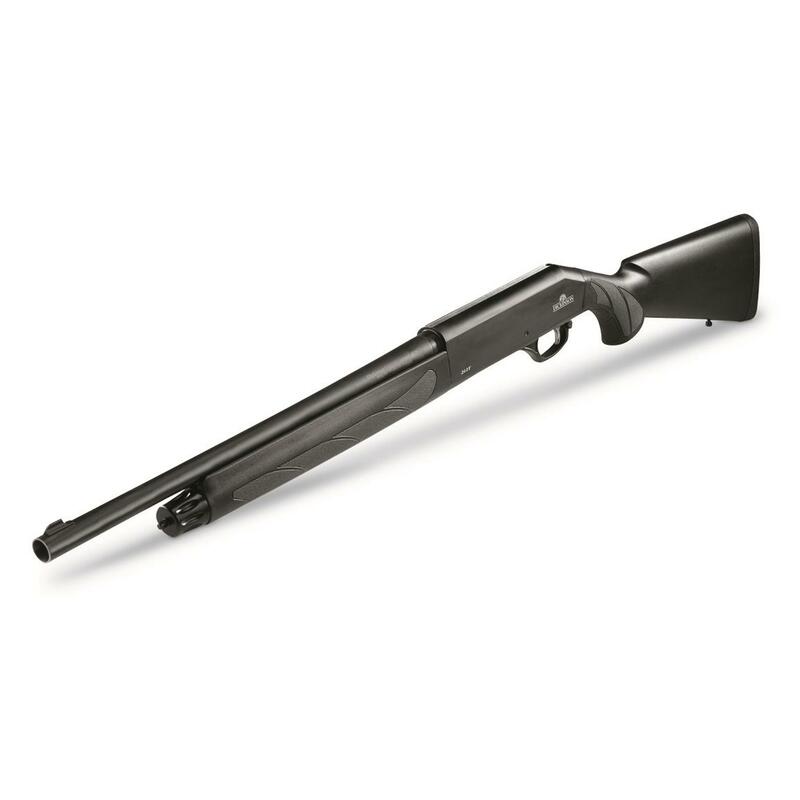 It's simple, strong, reliable and versatile — and with the 18.5" barrel, it's perfect for home defense.